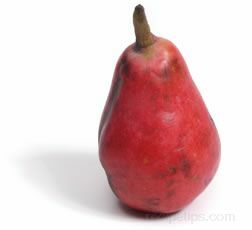 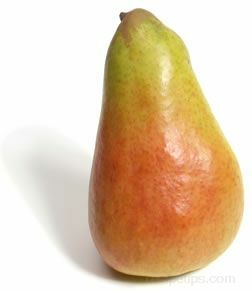 A pear variety distinguished by a golden-yellow skin with a patch of red coloring on one side. 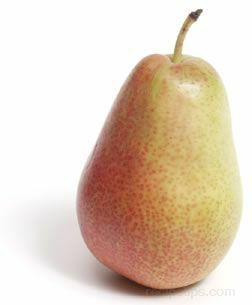 The flesh of the Forelle Pear is sweet and crisp throughout. 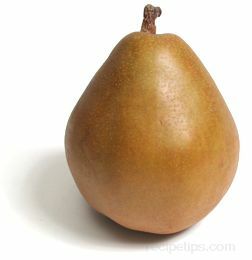 Although it is good eaten as a fresh Pear, it is typically more flavorful when it is cooked and served warm.